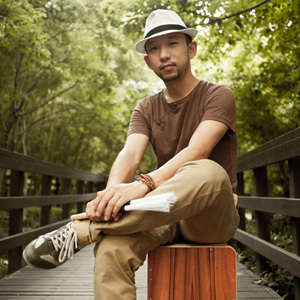 Yuan is the founder of GroovePapa Percussion Classroom. He started to learn percussion in 1998, and since then has been exploring all types of world percussion. 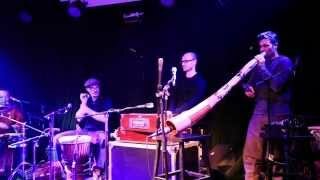 He mixes his drum-playing technics into his Cajon playing, such as Jazz, Latin, African and Indian percussion. As a professional percussionist, he has also worked in the Pop, Jazz, Rock&Roll and world music field. Yuan has joined popular music groups like "XiBan" and "Soundscape". He was invited to take part in TED speech, Strawberry Music Festival, Midi Festival, Westlake Music Festival, Shanghai International Jazz Festival, etc. Medias like CCTV. ICS has also invited him and his band for the TV programmes. Yuan is known as an active and inspiring promoter of the percussion culture and organizes a lot of percussion workshops. Yuan has been the mentor of China's Teenager Percussion Camp. 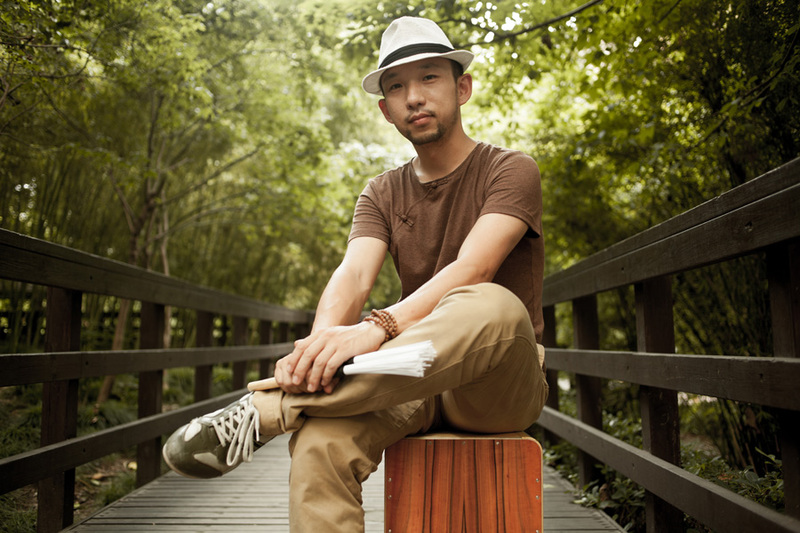 In 2013, Yuan has opened his GroovePapa Percussion School. 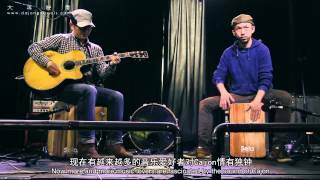 It was the first percussion organization which mainly concentrates on cajon teaching and promotion in Shanghai, China. "There is always a key to the gate of rhythm hidden in our heart, the point is to find it back." This is the notion Yuan spreads to every percussion lover. 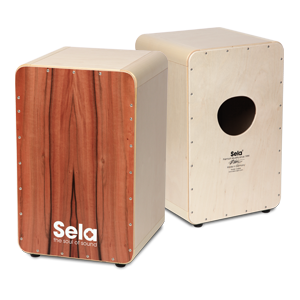 Yuan is the first Chinese endorser of Sela.